Murder in Galveston Contest Winners- To claim your prize, please fill in the message on the contact tab with your address. EVERYONE can download a FREE Kindle copy of Two Headed Snake of Key West, the third in the Liz Adams Mystery series, at Amazon until January 31, 2018. 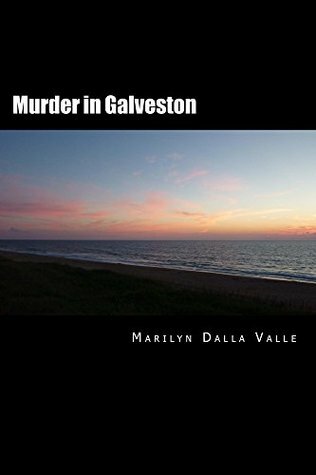 Murder in Galveston Kindle version is approximately 1/2 price in the US and UK markets at Amazon until January 31, 2018. GRAB them before it’s too late to save $$$$$$$$$.